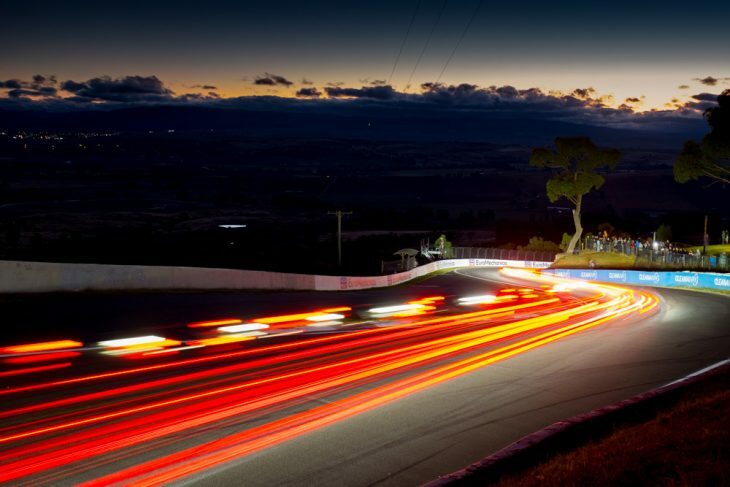 The 2019 Liqui-Moly Bathurst 12 Hour field is all but finalised. 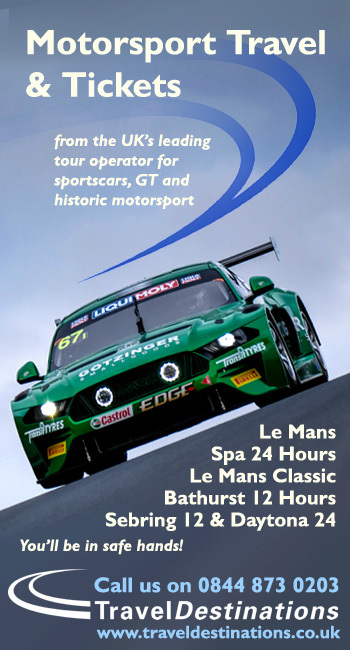 As is now the norm for this extraordinary race the world-class 41 car grid mixes the best domestic Australian talent with international GT stars from around the globe. 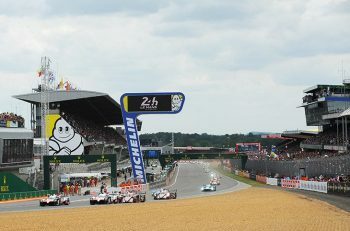 More than 120 drivers from 22 different nationalities representing 13 different brands and entered by teams from 10 different countries feature on the full list released this evening. 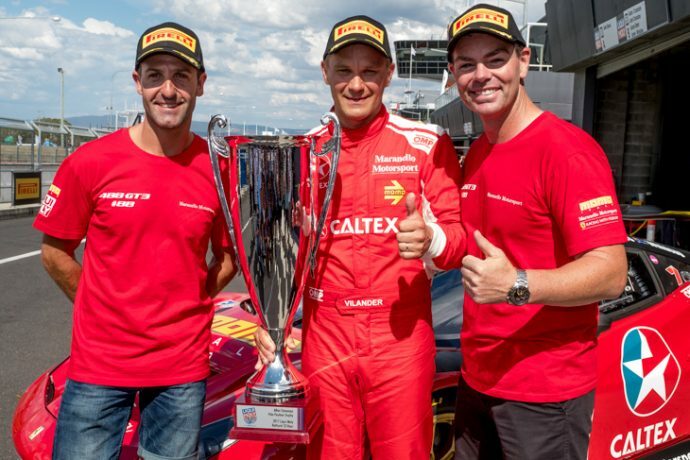 The Virgin Australia Supercars Championship is represented by drivers that have won 338 races and 12 championships in Australia’s top category, including seven-time champion Jamie Whincup (seen below with his 2017 winning team-mates Craig Lowndes and Toni Vilander). 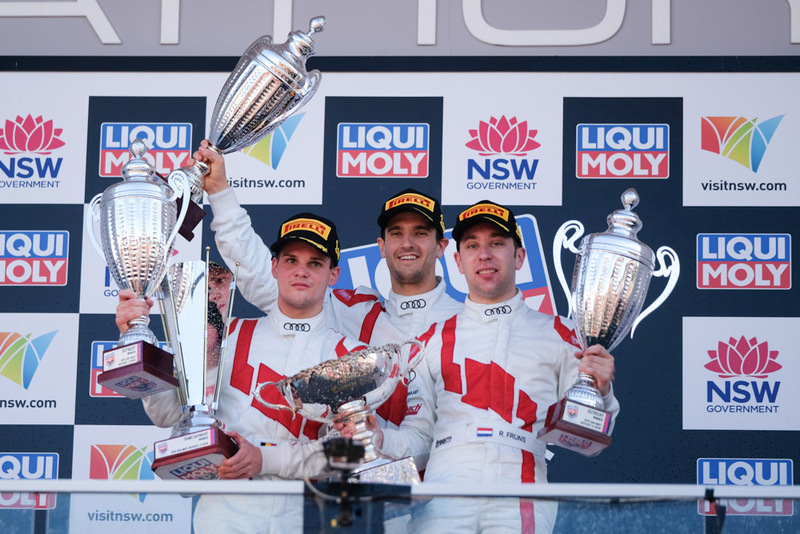 Multiple Super2 series winners are also included as are winners of Porsche Carrera Cup Australia and the Australian GT Championship. Class C for GT4 vehicles will see a battle between BMW, Ginetta and KTM for class honours. 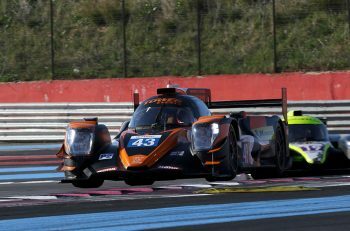 The Ginetta team is yet to confirm their final driving line-up for what is now a 2 car G55 GT4 entry.